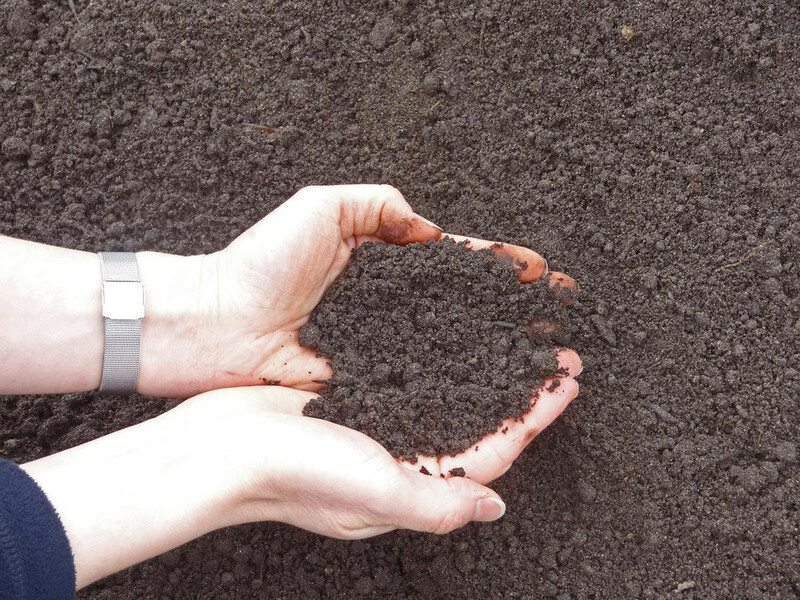 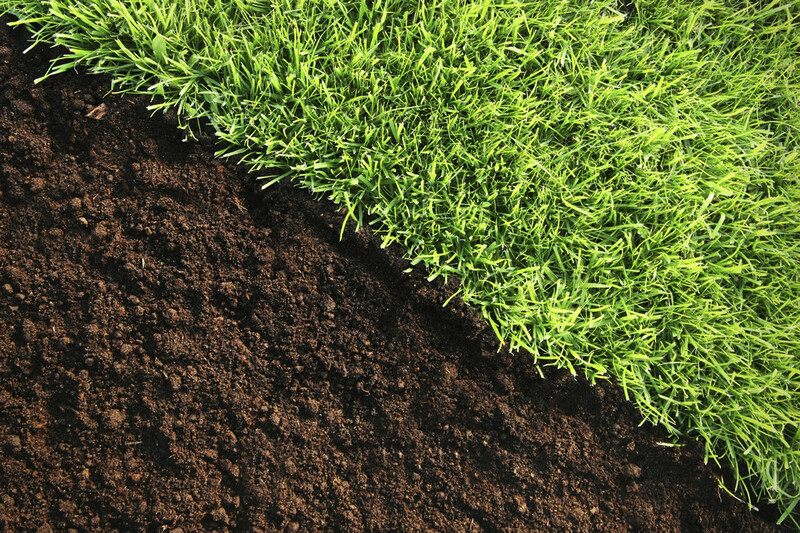 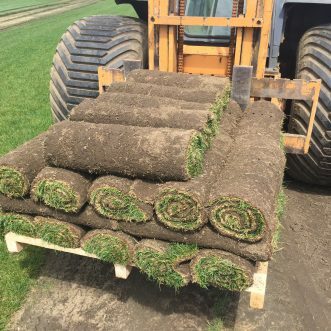 Greenway Top Soil is a screened natural topsoil preferred for establishing lawns. 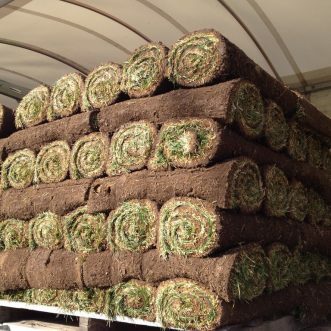 If you are building up a portion of your lawn or establishing a new one this is the product to use. 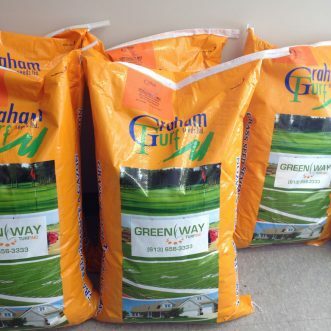 Greenway Top Soil is a screened natural topsoil preferred for establishing lawns. 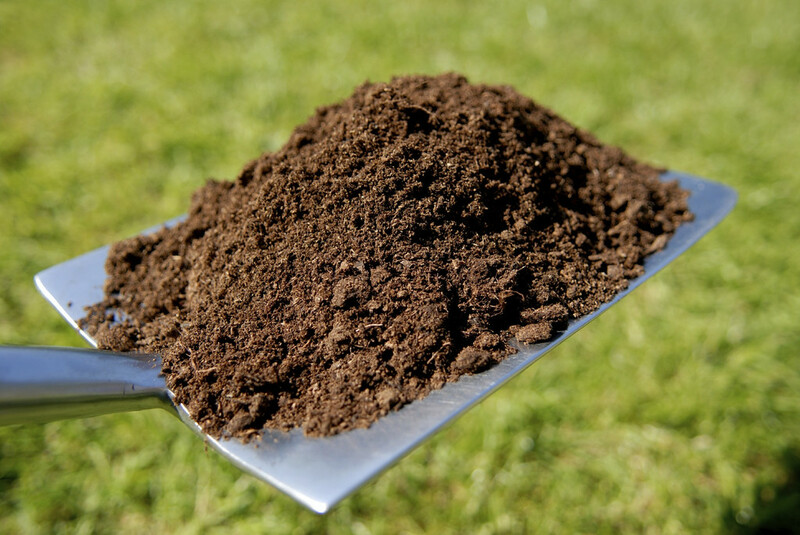 If you are building up a portion of your lawn or establishing a new one this is the product to use. 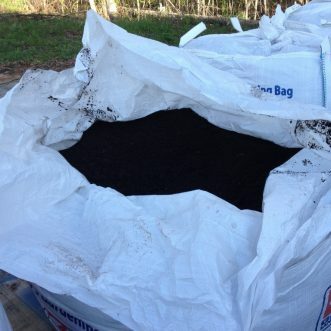 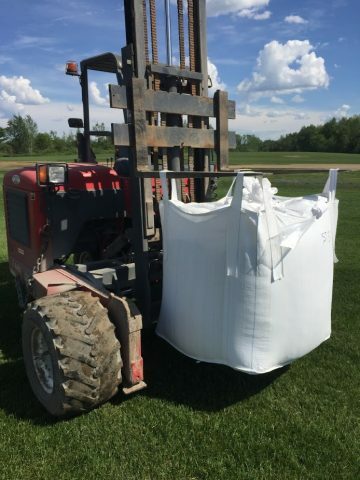 Each bag contains 1 cubic yard and includes free delivery to your location.